Around here, part of our Good Life Food is eating lots and lots of fresh greens. Even the kids. We grow rows and rows of different lettuces, swiss chards, kales, collards, parsley and cilantro. 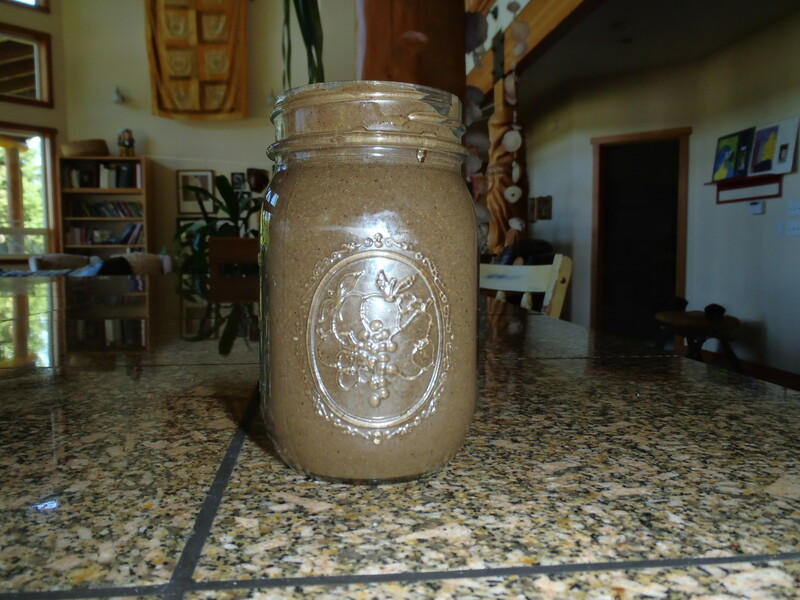 One really great way to get your kids to eat these miracle foods is to BLEND THEM! This smoothie is so full of garden fresh goodness that it will keep their moods up, their bellies full and their bodies strong and healthy. When we feed ourselves and our kids lots of nutrient rich foods, they stop asking for (as we so elegantly call it) ‘crap food’. I drink one of these for breakfast almost every morning, so do the kids. It also helps keep you . . . regular. Which is always a good thing. Feeling clean on the inside is even better than clean on the outside! The husband loves this drink, too, by the way. Blend it all in a Vitamix or other high speed blender. I actually used to make this in my KitchenAid blender and it worked well, just not as well. This smoothie is more purple than green, which makes it more kid friendly. 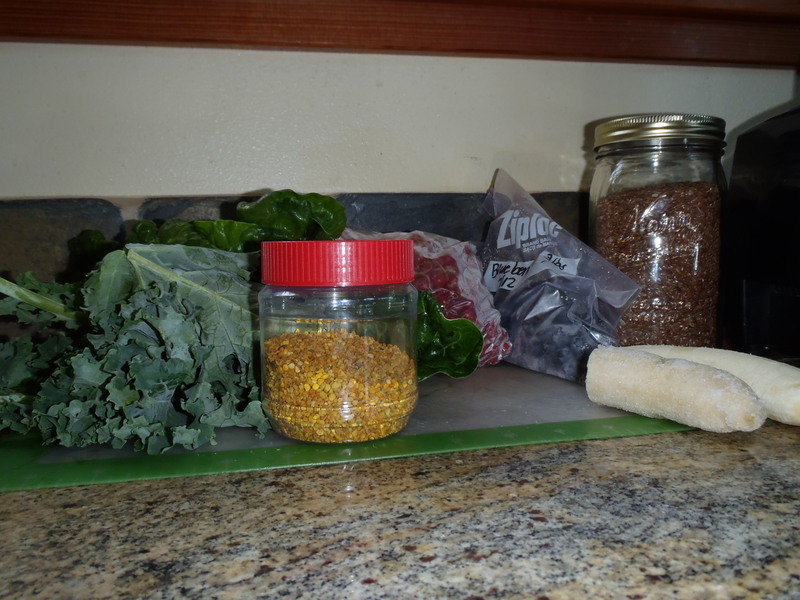 This entry was posted in Food For The Good Life, Simple Living and tagged green smootie, vitamix. Bookmark the permalink.